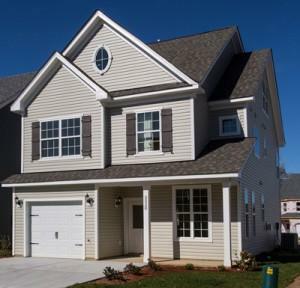 Bishard Homes is proud to present Willow Pond - a brand new community of single-family homes in central Virginia Beach. These 3-4 bedroom homes feature cottage-inspired designs with open plans and many options to customize, such as adding an optional third floor game room, home office/fourth bedroom with (or without) a bath or a 2nd floor master suite porch (per plan). New home buyers love special standard features that Bishard Homes offers, such as recessed lighting and a vented gas fireplace with custom wood mantle. The nine-foot ceilings on the first floor give that open feeling guests love when you welcome them inside your new home. 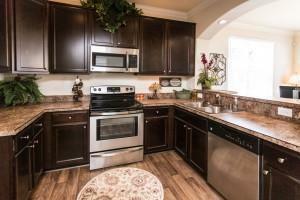 Kenmore appliances, granite countertops and Santa Fe interior doors add just the right touch. Outside, you’ll find special exterior moments – like the decorative carriage-style metal garage doors and decorative lighting – also add personality to each home. 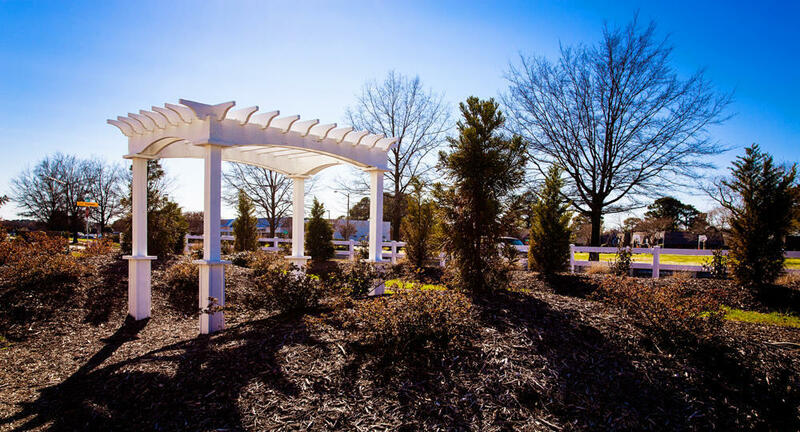 Pergolas and pond views accent the community landscape making this community a special place to live! Several plans can be customized to include one- or two-car garages. The Hannah model offers a side load garage while The Ashleigh plan has a downstairs master bedroom. The close proximity to military bases and schools make it easy on your commute. Shop and dine at nearby Town Center and Pembroke Mall, take in a round of golf at Cypress Point Golf Course, or take the kids to the brand new Williams Farm Recreation Center with indoor pool and water slides. Many medical facilities are close by, including Sentara Leigh Memorial and Sentara Bayside Hospitals. You even have quick access to I-264 and I-64 to downtown Norfolk and Norfolk International Airport. 10 Reasons to Buy a New Home instead of Rent If you are currently renting and still on the fence about buying a new home, here are 10 reasons to consider according to US News & World Report. From low interest rates and tax deductions to the benefit of money-saving, energy efficient appliances, now might just be a great time to buy. 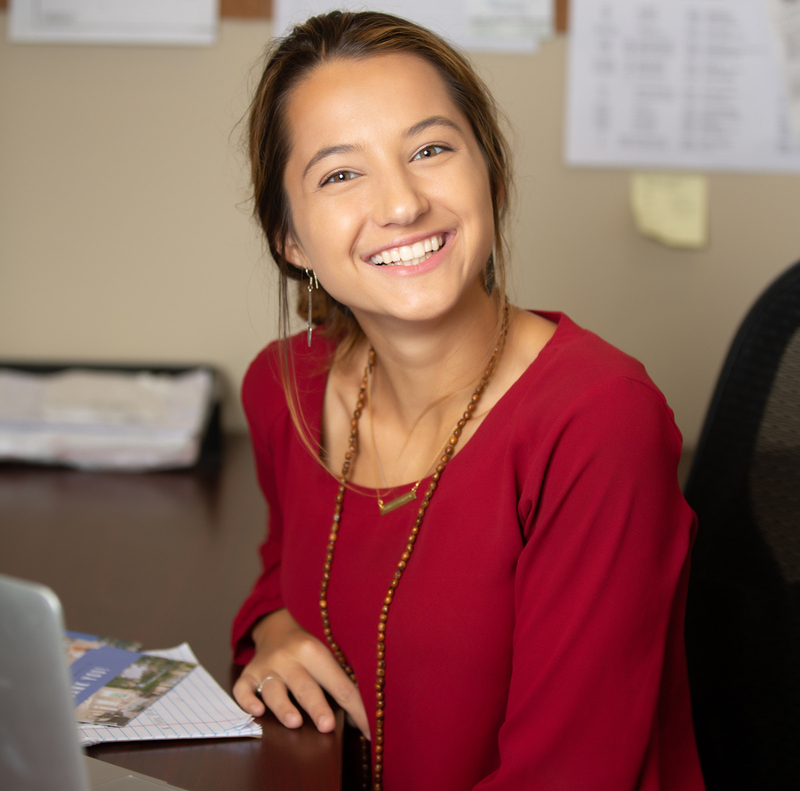 9 Reasons to Choose a New Home over a Resale There are many advantages of buying a new home that you can truly make your own. With fewer repairs in the long run and less maintenance, not to mention warranties and fire safety, a new home may be just the right choice for you. Read more at MSN Real Estate. 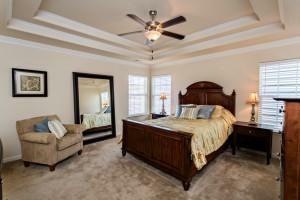 View more photos and floor plans of the new homes at Willow Pond on our website. Then stop by and visit Willow Pond for a tour of our models, open at Noon daily. Have a quick question? Call Jen Barkan, our Online New Home Specialist, at 401-6069 or email her now.